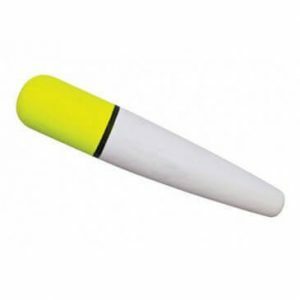 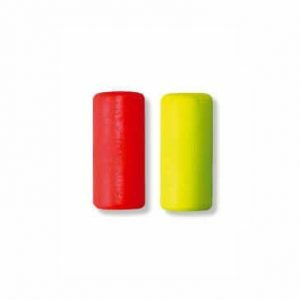 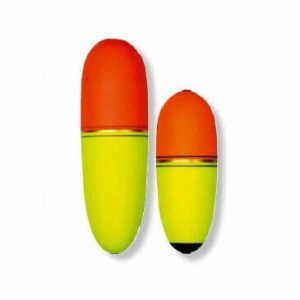 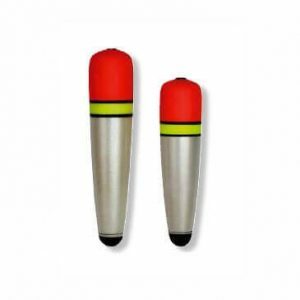 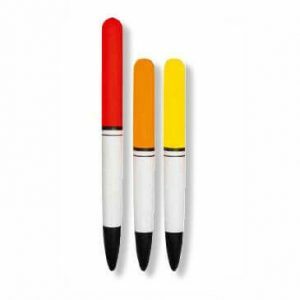 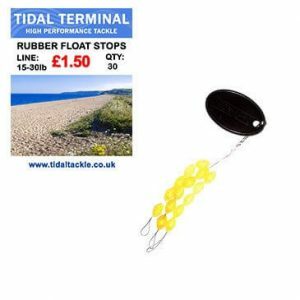 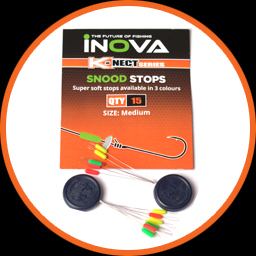 Fishing Floats - Rubber Float Stops, Hi Vis Floats, Bait Floats. 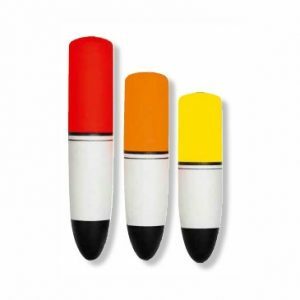 Fishing floats available in all shapes and weights. 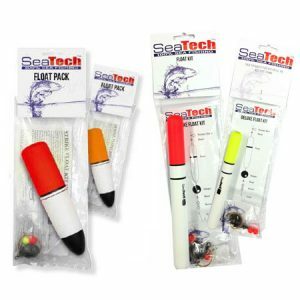 Including Rubber Float Stops, Hi Vis Floats, Seatech Fatboy Marker Floats, Fishing Bait Floats, Tronixpro EVA Floats and many more available in various weights and sizes.